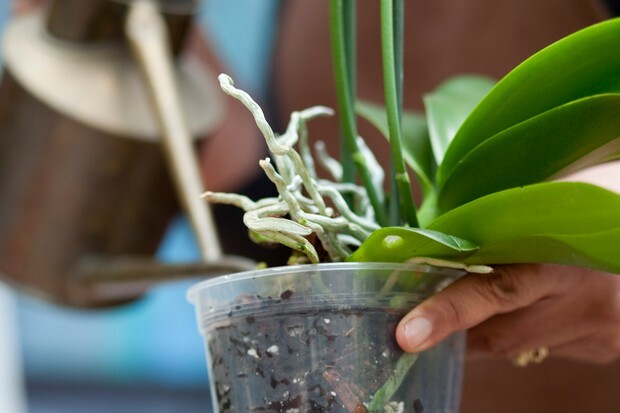 Nurturing and propagating orchids, often considered a hobby for experienced horticulturists, can be an exciting and rewarding challenge for newcomers. While orchids are typically perceived as fragile and delicate plants whose care leads to gardening drama for most hobbyists, the reputation honed by these beautiful blossoms is partly untrue. 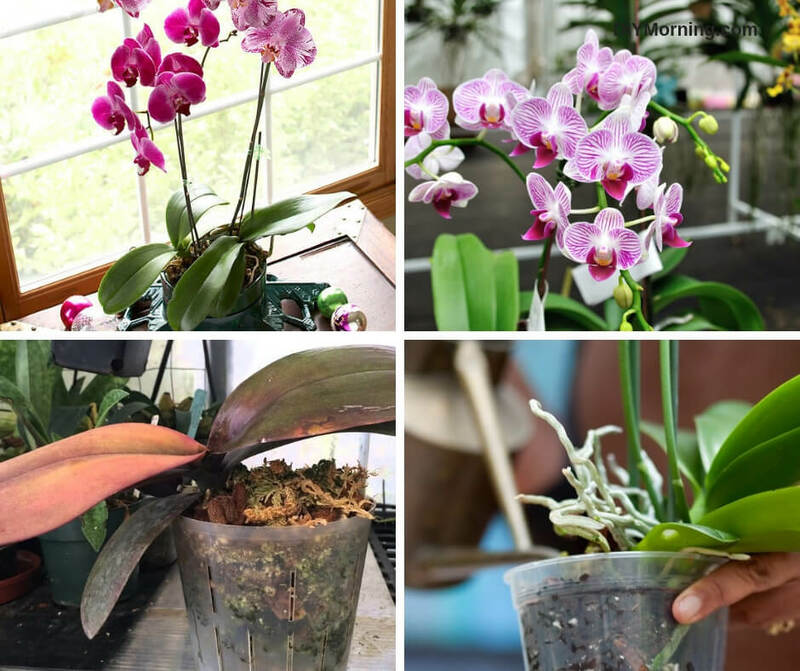 While orchids do have specific care and maintenance requirements, the plants are surprisingly hardy and easily survive a newcomer’s initial errors. Maintaining blooming, vibrant orchids is the primary challenge for new orchid growers. With a little practice and the right environment, however, the skills necessary to maintain an orchid’s health are simple to learn, from plant nature and requirements to tips for overcoming common mistakes in growing orchids. Wild counterparts to the domestic orchid are seen growing among craggy rock openings and mossy tangles. Much like their ancestors, most orchids are not planted in soil; instead, they grow in porous surfaces like fir bark, or clay granules. Coarse mixtures are used for thick-rooted varieties, fine mixtures for more delicate roots. Watering orchids is a sparse and spare experience, with a once-a-week watering or whenever the “light” feel of the pot indicates that the previous water has drained away (orchids prefer pots with plenty of side drainage and a largely dry root bed except for hot seasons). Orchids with visible pseudobulbs (or natural water tanks), indicate thirsty status with vertical creases. Misting orchids with a light, daily water spritz helps encourage their native tropical humidity (fifty to sixty percent); make sure the orchid receives plenty of light, since most orchids prefer either moderate to strong exposure. Heat is an issue for many orchids, so growers are encouraged to screen windows which offer direct sunlight heat that could damage plants. Specific temperature requirements depend on the type of plant, but here are general guidelines to help the beginning orchid enthusiast maintain healthy plants. Those new to growing orchids will be relieved to know that most do well at normal indoor temperatures, and lower nighttime temperatures don’t impede growth. In fact many orchids need a fluctuation in temperatures to encourage blooming. The specific temperature requirements and necessary temperature fluctuations vary by type of orchid. 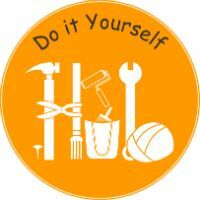 But there are some general guidelines that you can follow to keep your plant healthy and encourage blooms. Comfortable indoor temperatures are generally acceptable for growing the most common types of orchids such as Cattleya, Phalaenopsis, Paphiopedilum, Oncidium, and Miltonia. As a rule of thumb, if it feels comfortable to you, these plants will do fine. Daytime temperatures between 65ºF and 80ºF are usually best, with nighttime temperatures between 55ºF and 75ºF. 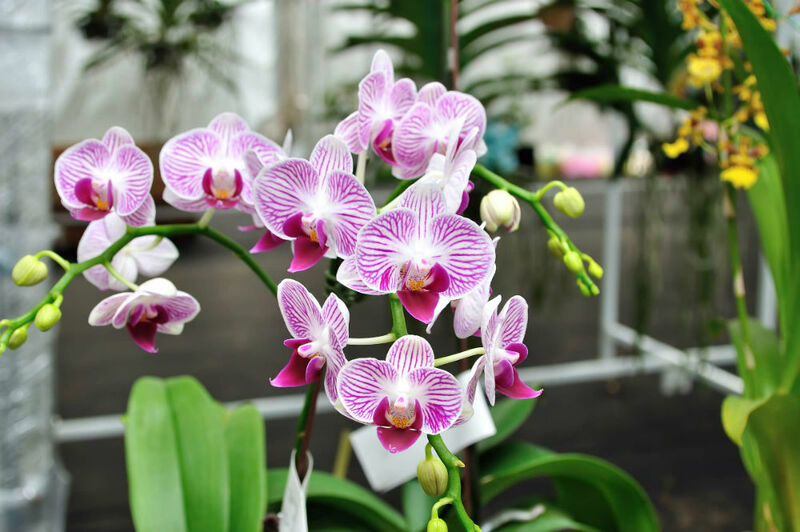 Some plants, such as Phalaenopsis, actually require a period of fluctuating daytime and nighttime temperatures in order to bloom; so if your home is climate controlled and the temperature never fluctuates from day to night, you may have difficulty blooming some varieties of orchids. Most orchids are robust and able to tolerate being kept at less-than-ideal temperatures. If, for some reason, you temporarily need to keep your orchids at a cooler-than-ideal temperature, make sure to reduce the amount of water you are giving them. Heat-loving orchids will generally be able to weather cooler temperatures as long as they aren’t both wet and cold. If your orchids that prefer cooler temperatures are forced to endure hot weather, the key is to provide sufficient amounts of water and air circulation. A cool grower exposed to too much heat will bake in stagnant air, but will fare better if there is a fan blowing humid air across its foliage and flowers. 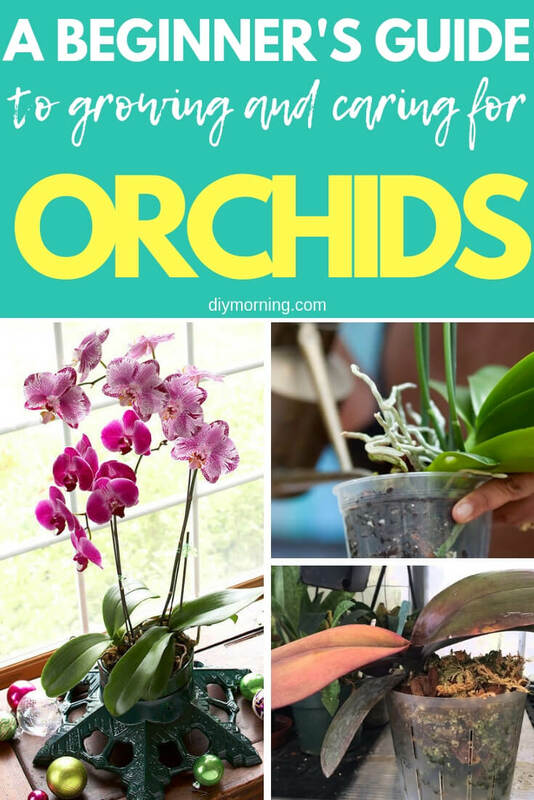 Over time you can investigate the specific needs of each type of orchid you own and eventually fine-tune their growing conditions to meet their unique needs. However, this general advice can help you keep your orchids healthy and happy until you become more experienced. If you’ve admired orchids from afar but are hesitant to commit to what you fear will be a demanding relationship with a finicky plant, here’s a no hassle arrangement. Beyond their temperature requirements, orchids have specific needs for humidity, light, air movement, growing medium and water. Orchids are generally very forgiving and it’s not difficult to keep them alive long enough to stumble upon the perfect combination that will reward you with a breathtaking floral display. While hardy orchids may survive a new grower’s touch, thriving is an altogether different matter. For inexperienced growers who are concerned that their plant has grown droopy, overcrowded, or remains bloomless despite attention and care, there are steps that will help correct these issues. For bloomless orchids, a nutrient-based feed is essential for restoring the plant’s flowering capabilities. A regular dose of water-soluble fertilizer for orchids will help, usually a bark-based nitrogen mixture; use it monthly in the fall and winter or bi-monthly during the spring and summer. Keeping the orchid free from heat and cold exposure is also important for blooms. Trailing roots and sprawling plants are a sign that the orchid has outgrown its pot. 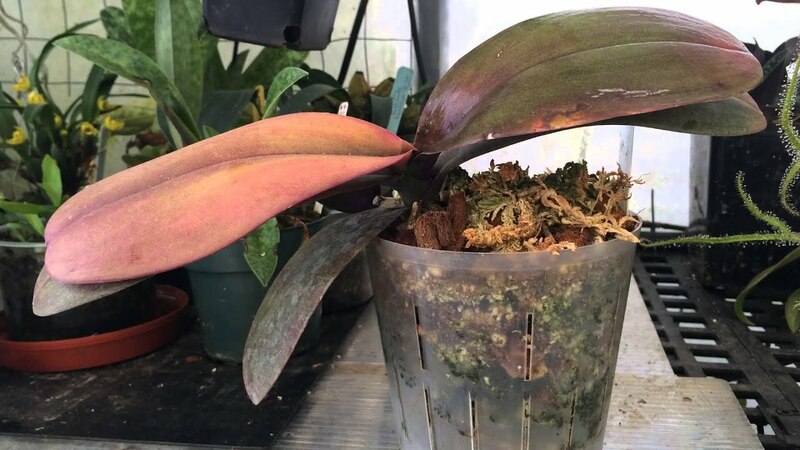 Growers should transfer it to a new, larger container with room for roots to hang down; blackened, spongy, or damaged roots should be cut away when the orchid is removed. Surround the upright plant with new potting soil until an inch from the top, tamped gently down around the plant. Cattleya orchids, typically used for corsages, are one of the most popular choices for orchid growers. Available in purple, pink, or white, these large-blossoming orchids prefer bright light for up to six hours a day, minimal shade, and bi-monthly feedings with nitrogin-rich fertilizer deluded by half. 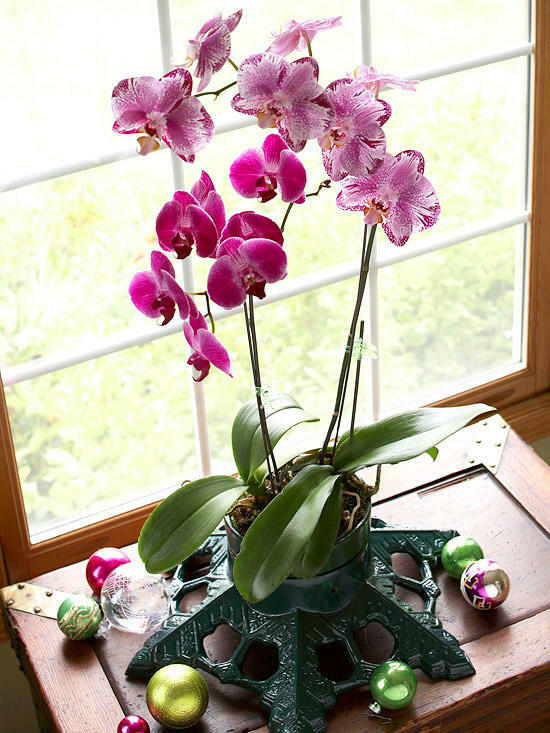 A more sensitive variety sporting delicate, pansy-shaped blossoms, Phalaenopsis or moth orchids are a beautiful choice. Shield from direct sunlight and western exposures (artificial light is best for young plants) and from direct exposure to cold temperatures and drafts. Avoid watering near the stem; emphasize fertilizer use during the spring, summer, and fall blooming period. A truly outlandish choice for growers is Paphiopedilum or Lady Slipper orchids in vibrant colors, preferring semi-shade, warm temperatures, weekly feedings, and twice monthly fertilizer year-round. Whatever the final orchid choice for new growers, however, the result will be a richly rewarding hobby as their orchid thrives and becomes the first step in a potential collection or lifelong hobby.